12 seconds is enough for making a decision. Listen to a collaborative album where the starting point was this temporal constraint. 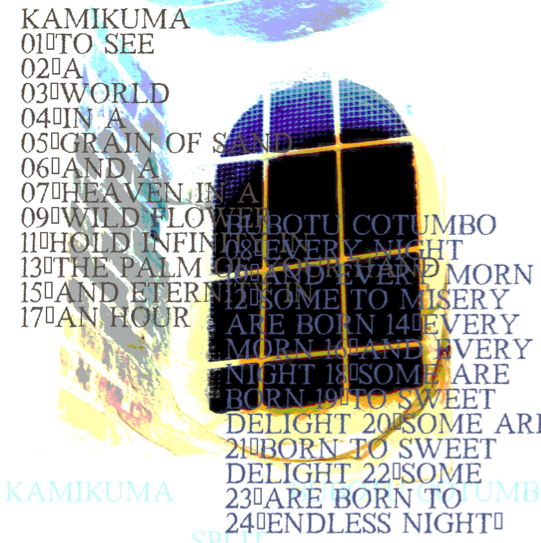 It contains micro gestures, both individual and joined, coming from sound artists with different styles (Kamikuma's naive, simplistic punk baroque, on annoyingly distorted piano, and Bubotu Cotumbo's organic primitivism, noisey, but subliminally beautiful, are put together with a help of a poetic narrative. Their order is not always musically logical and definitely non-narrative, desperately seeking unity and failing every time. To fully perceive the split i recommend headphones, it is a two channel mix. 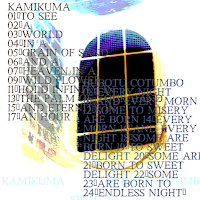 To listen click here.